Thomas Jefferson was an incredible man. He is famous for writing the Declaration of Independence and for being the third president of the United States. Jefferson was also a gardener, father, designer and thinker, who believed in the rights of men. He started his political career out slow, becoming the governor of Virginia, next secretary of state, then VP, and finally the President of the United States. He served in the white house for eight years. He has a rough life to begin with, loss of his father and his wife, but in the end he became a very successful man. He wrote the Declaration of Independence, which everyone will always remember as one of the biggest moments in history. Thomas Jefferson died on the 15th anniversary of the Declaration of Independence. Thomas is now 14 years old. He is devastated to hear the new that his father has died. Peter Jefferson died at his house on the Shadwell tract in Albemarle County. Jefferson is proud to announce that he has gotten a spot in the House of Burgesses. Little does he know that this will be the start of his famous political career. 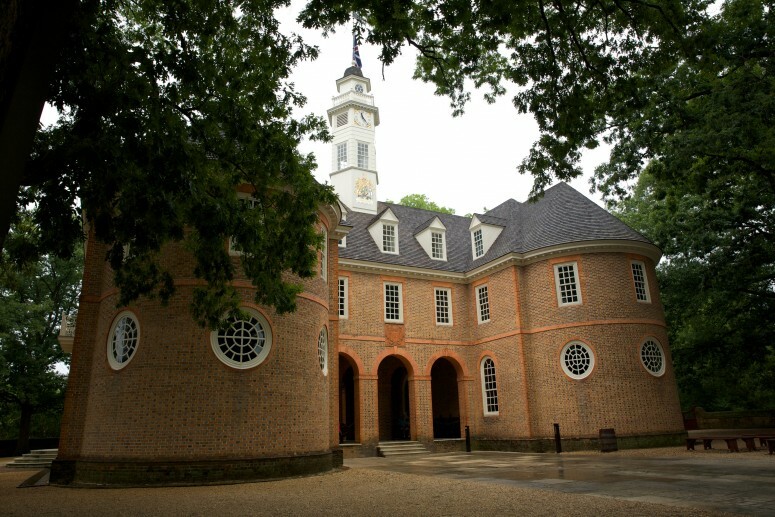 At the house of Burgesses, he learned the skills that enabled him to lead in founding the new nation. Jefferson gets married at last. His bride is Martha Wayles Skelton. She was 24 years old, and Jefferson was 29. They were 5 years apart. The American Revolution has begun. Jefferson is selected into the second continental congress. The continental congress is was a convention of delegates called together from the Thirteen Colonies which became the governing body of the United States during the American Revolution. This is a big moment in time. This moment will be remembered not only by Jefferson, but the world. Jefferson writes The Declaration of Independence. Jefferson decides to continue his political career. He decides to run for governor. He wins and becomes the governor of Virginia. Jefferson is heartbroken. His wife, Martha, was weakened by the physical strain of so many pregnancies. She dies at the age of 33. Thomas Jefferson has a life of politics. No one had a doubt in there mind that he would not continue. He ran for secretary of state. He strives to do more political jobs. This is only the beginning. Jefferson continues his career to no surprise. He served as VP for John Adams. He stays in office as VP with Adams until 1801. Jefferson is inspired by his love and time in the white house. He decides to run for president. He becomes the 3rd president of the United States. The Lewis and Clark expedition is launched. Jefferson had such a great time in the office, he runs again. He will complete the next four years as president. He served his presidency for eight years. Jefferson wrote many books. He decides that he wants to sell his books. Who better to sell them to than the Government? One of the books was called, "The Jefferson Bible." Jefferson founds the University of Virginia. He designed the whole campus with his granddaughter Cornelia. The mascot is the cavalier. Thomas Jefferson dies at the age of 83. He died in Monticello on July 4th, the 15th anniversary of the Declaration of Independence. He died of unknown causes.